As we have seen above (1:8), there are two crucial mitzvot that form the backbone of Shabbat: Zakhor and Shamor. Shamor instructs us to refrain from all labor. In this way we clear space in our soul, which we are commanded to fill with positive content. This positive content is included in Zakhor, which instructs us to remember the holiness of Shabbat and use it to connect with the foundations of our faith. For six days we are active in the outside world; on Shabbat we return to our inner world, to our soul, and remind ourselves once again of the fundamentals of faith. The first fundamental that we recall during kiddush is the creation of the world, and the second is the Exodus from Egypt. There are some who concede that God created the world but do not believe that even following creation, God remains responsible for the ongoing existence of the world, which He supervises and manages. At the time of the Exodus, God’s divine providence was very clearly revealed, in a way that made it clear that God reveals Himself to the world by way of the Jewish people. This is the significance of the second foundational belief that we mention in kiddush. These two foundational beliefs are mentioned in the Torah’s two versions of the Ten Commandments. In Shemot we are commanded to remember the creation of the world: “Commemorate the day of Shabbat to sanctify it…. For in six days the Lord made heaven and earth and sea, and all that is in them, and He rested on the seventh day. Therefore the Lord blessed Shabbat day and hallowed it” (Shemot 20:8, 11). However, the mitzva is formulated with the word “shamor” in Devarim, and there the Exodus from Egypt is mentioned: “Observe the day of Shabbat to sanctify it…for you were a slave in the land of Egypt, and the Lord your God freed you from there with a mighty hand and an outstretched arm; therefore the Lord your God has commanded you to keep the day of Shabbat” (Devarim 5:12, 15). In truth, there is a connection between Shabbat and the Exodus from Egypt, for they both reveal the divine soul, which brings about our freedom from enslavement – whether to Egypt or to work. We fulfill the essence of Zakhor when we recite kiddush over wine, thereby sanctifying the whole day, as it is written: “Commemorate the day of Shabbat to sanctify it” (Shemot 20:8) – the entire day should be sanctified and set aside for reviewing foundational beliefs and studying Torah while eating pleasurable meals and sleeping soundly. Even during the week there is a mitzva to remember Shabbat and sanctify it, meaning it should be honored more than other days. One should prepare for it by making food, laundering, bathing, and cleaning one’s home (See Ramban, Shemot 20:7; above 2:1-6). Both men and women are obligated in the mitzvot of Shabbat. 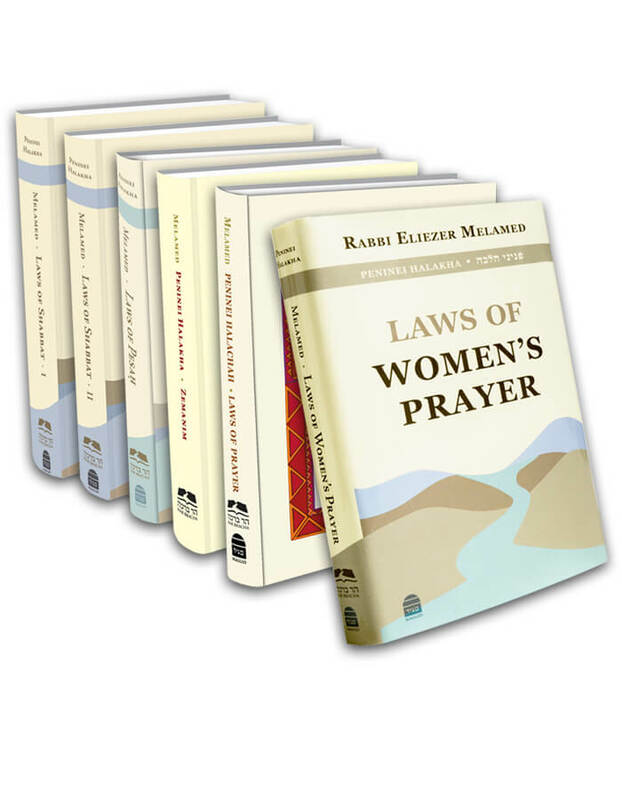 Although women are generally exempt from time-bound positive commandments, and Zakhor is such a mitzva, women are nevertheless obligated because Zakhor and Shamor were proclaimed together; they are intertwined. Just as women are obligated in the mitzvot derived from Shamor – the negative commandments, so too they are obligated in the mitzvot derived from Zakhor – the positive commandments. Therefore, men and women are equally obligated in Shabbat mitzvot, and a woman may recite kiddush for a man and exempt him from his obligation. But minors who have not yet reached bat or bar mitzva cannot exempt adults, because even children who are old enough to understand what Shabbat is about are still only obligated rabbinically in kiddush, whereas adults have a Torah obligation (SA 271:2). This entry was posted in 06 - Laws of Kiddush. Bookmark the permalink.